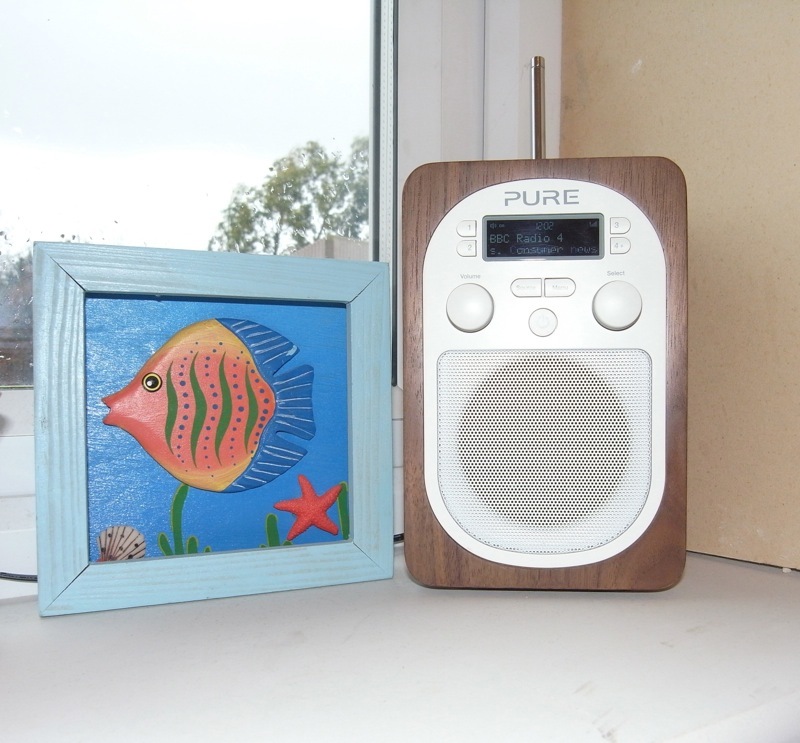 February 2014: Radio for my room. When my hubby and I were in my sewing room working on Kristina’s top, I mentioned that I really need to get a radio for my room. I love listening to the radio and usually put it on downstairs where I can hear it when I’m ironing, but once back in the sewing room I can’t. And thats really frustrating, especially when I’m in the middle of listening to something interesting. So about a week later a parcel turns up, and it turns out its for me. My lovely husband surprised me with this gorgeous digital radio, not only does it sound good, but it looks REALLY good too! I love it, and now when I’m in my sewing room I can listen to all the radio I like.